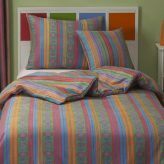 Bunk Bed Bedding Ends Messy Bunk Rooms! 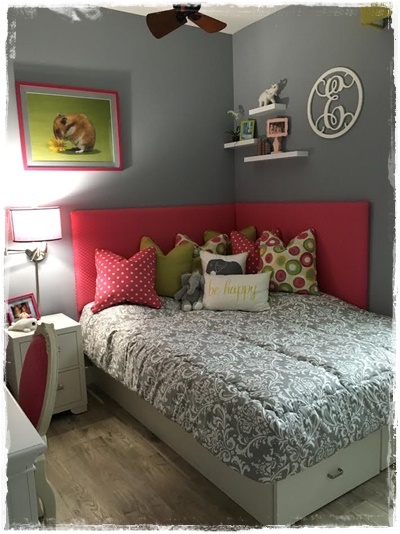 What is Bunk Bed Bedding and why do you need it? 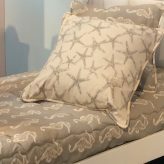 It’s fitted bedding designed for ‘hard to make” beds like bunk beds, loft beds, or beds that are up against a wall. 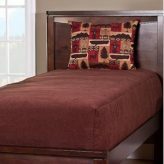 Bunk bedding also works well on captains beds or platform beds but is not limited to these bed types. 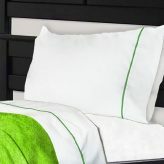 With this type of bedding, beds are easy to make and they look modern and well kept. 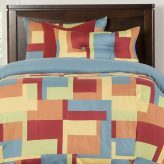 How is Bunk Bed Bedding made? 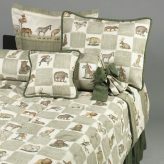 Comforters are fitted at the foot of the bed. Two tailored or elasticized corners on the comforters help the comforters stay in place. 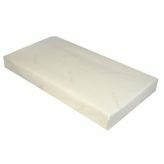 Shorter sides just cover the mattress leaving no bedding to hang below the mattress. 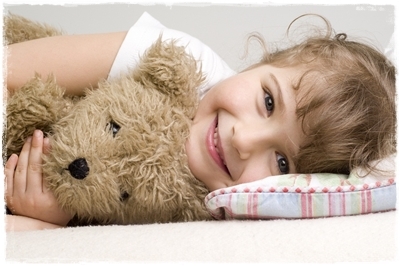 Specialty Bunk Bed Sheets are inseparable attached (sewn together) or made with elasticized top sheets! 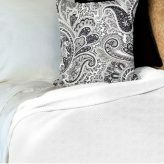 This eliminates the need to tuck in those hard to reach places. 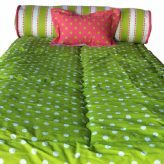 Bunk Bedding is available in hundreds of designer fabrics suitable for boys, girls, kids, teens, adults, and dorm bedrooms. 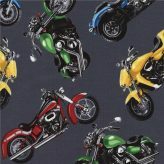 The fabrics range from 100% cotton to 100% polyester as well as blends. 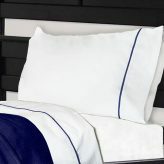 Most of our bedding is machine washable and proudly made in the USA. 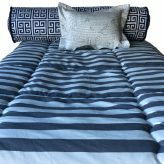 And it is made with your dimensions so the bedding fits your mattress! 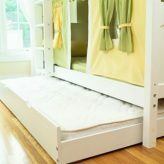 Why shop Bunk Beds Bunker for Bunk Bedding? 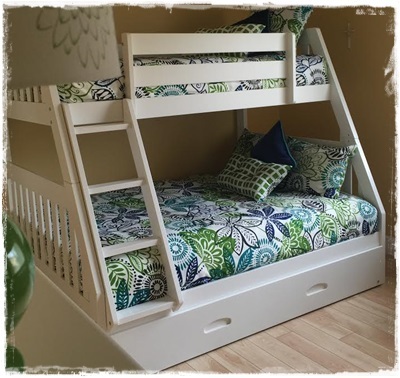 Bunk Beds Bunker is a leading online bunk bed bedding company. 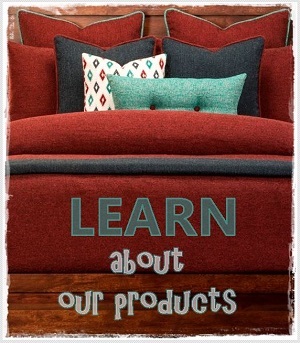 We have been helping customers find the perfect bedding since 2010. 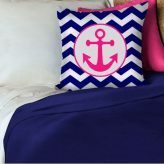 We have plenty of stylish designs you and your kids will love. 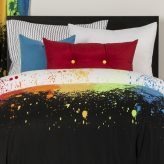 Our bedding is for everyone, every bed, and everywhere – boys rooms, girls rooms, teen rooms and even adult bedrooms. 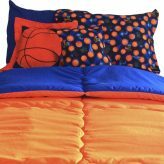 Shop our Bunk Bed Bedding categories which include Bunk Bed Blankets, Bunk Bed Comforters, and Bunk Bed Sheets today! 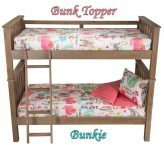 Shop Bunk Beds Bunker for all your Bunk Bed Solutions!